Rated 6 out of 10 based on 1 ratings. 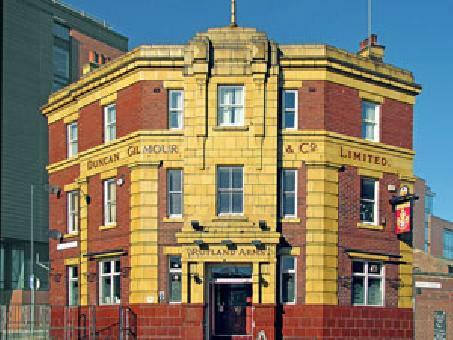 Rutland Arms is located on Brown Street, Sheffield City Centre. The drinks on offer includes a wide variety of beers, wines, spirits and real ales.